When you stay with us, the Mohaka River is your playground. 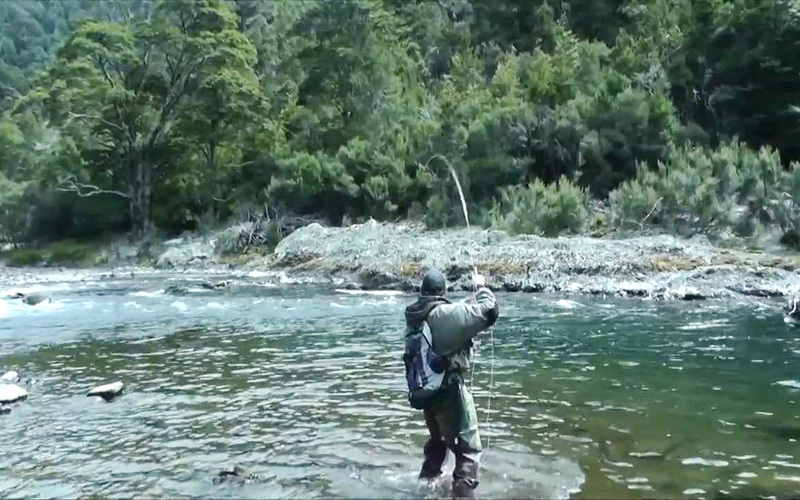 One of the undiscovered wonders of New Zealand, the river ranges from fast whitewater through to quiet, clear, deep pools alive with freshwater fish including large trophy trout. All just a 4 km (about 10 minutes) drive down the hill from TimeOut. So you can relax with fishing, rafting and kayaking, or just sit and experience the quiet splendour of the ever-changing river. 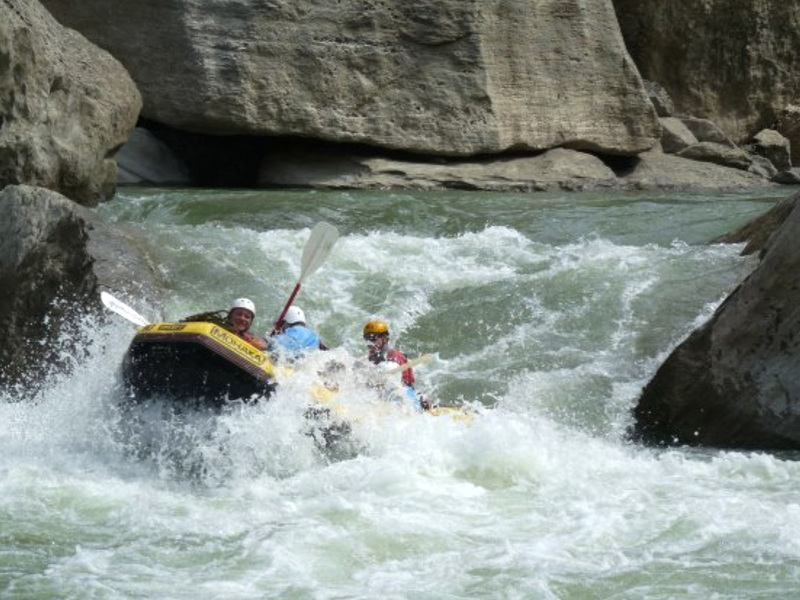 Mohaka Rafting gives guests an unparalleled rafting experience on a day trip. The stunning Mohaka River gorge has everything from scenic half-day grade 2 raft and duckie (inflatable kayak) trips, to the best grade 4/5 rafting New Zealand has to offer. And Mohaka Rafting does multi-day adventures well. And they are next door to TimeOut. 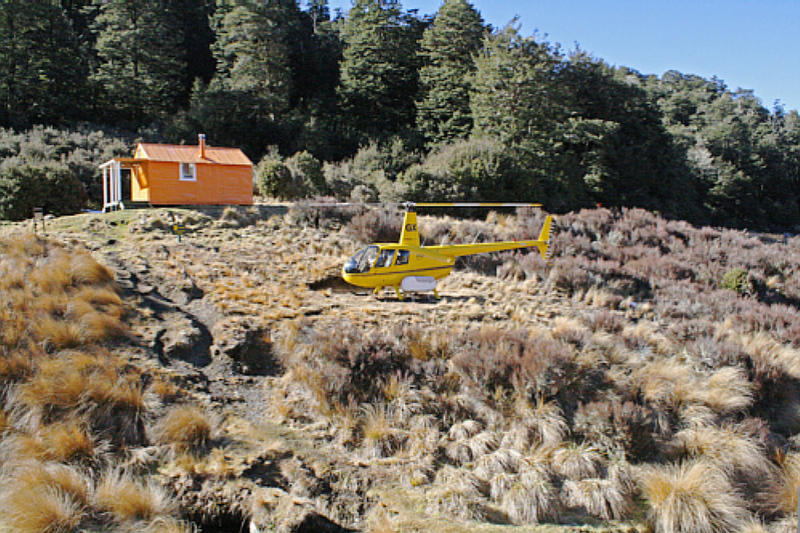 For hunters, trampers, and adventure fishermen, the experienced Chris Crosse of East Kaweka Helicopters can pick you up from Time Out and drop you and your companions deep into the remote Kaweka or Ahimanawa Ranges where it would take days to tramp in. Afterwards you can be picked up and dropped back to TimeOut. Or just book a scenic flight. The Mohaka River drains a considerable area of land, flowing through remote native bush and pristine wilderness, with Some sections unreachable because of steep inaccessible gorges. The river has a good population of large, mostly brown, trout, some trophy sized. The water quality is usually very good and the river is only unfishable in extreme weather conditions.